Sick of Brexit? Me too! But we are where we are, thanks to David Cameron asking us all a question, that most of us weren’t actually thinking about. If nothing else, the Brexit debacle has shown us that complicated issues cannot be dealt with by simple yes/no answers and our current political system is pretty defunct! failed to find a way through the mine field of trying to please all sides. 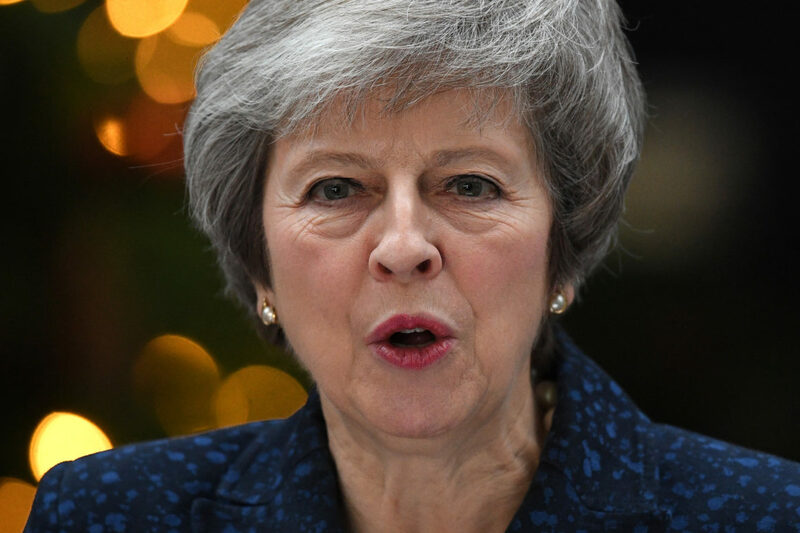 However had she been more collaborative and inclusive in her leadership style, reaching out across the house from the beginning of the negotiations, we might not be in quite such a mess. We are now left with only 2 workable options. Realistically, there is no ‘deal’ that is going to make it through parliament. There is too much resistance from one faction or another to make that possible. Therefore, we EITHER leave the EU with no deal – something which would be potentially catastrophic for the people of Ireland (north and south) and indeed for the economy, at least in the short term, (which when you work in public services, including the NHS, after years of austerity, would be completely unacceptable ) OR we remain in the EU. We certainly know far more now than we did when we voted a couple of years ago. When we voted last time, there were hyperbole and deception on both sides. We have proven that it is impossible to have a soft Brexit – it’s simply unworkable, due to the complexities and factions involved, and it basically means remaining in the EU but with far less influence. We are now much more clear about what the question actually is. So, we either leave with no deal and face the consequences, or we remain. The negotiations have failed, the options are now in front of us and there is no other way forward but to ask the people again. We have now heard the arguments, we’ve participated in a much more detailed debate and so it is time to make sure that the British people really want to leave the EU, now that the terms are more clear. A General Election will offer us very little, especially as people seem overwhelmingly unsure of who to vote for! In my opinion, a 2nd referendum is now the only way we can clear up this mess. 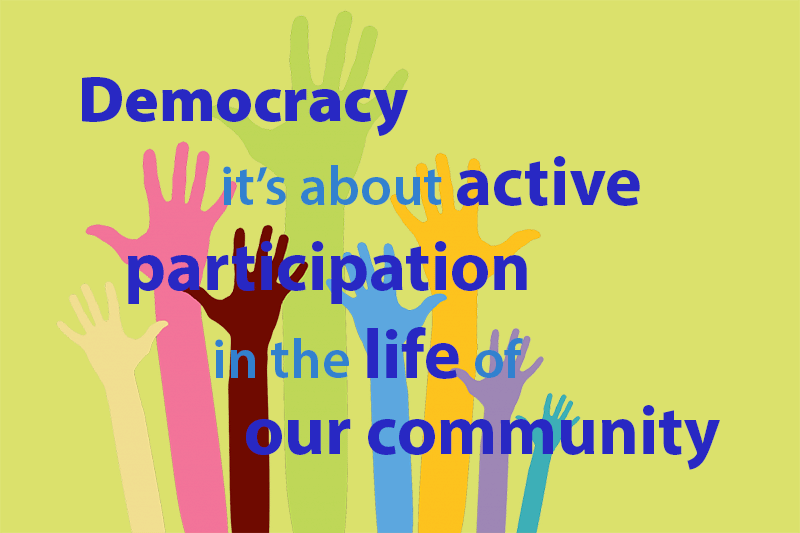 This is not a betrayal of democracy – it is democracy in action!